One of our prestigious clients approached us for a unique social media campaign management and analysis solution. 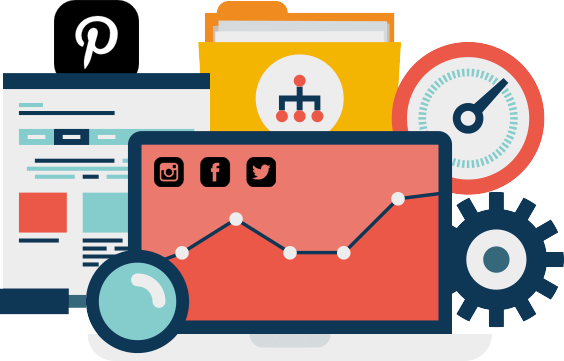 Its purpose is to manage digital marketing campaigns on various social media platforms from a single place and analyze their performance too. The system studies the campaign performance on the basis of sentiment analysis, competitor analysis, ROI analysis, and more. These KPIs offer relevant and reliable insight that can be used to frame core business strategies. 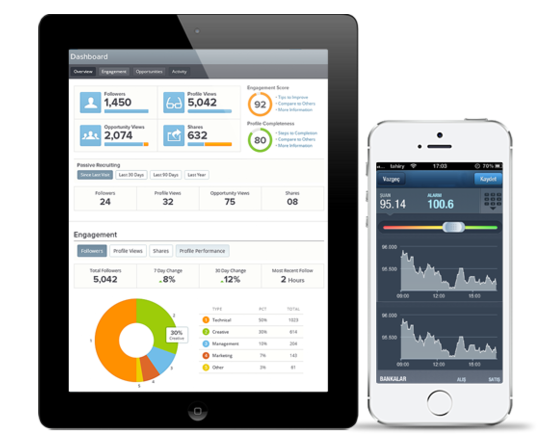 In a nutshell, we have created a powerful analytics solution that infuses life into your social media data. Collection of data from various social networking sites such as Facebook, Twitter, Instagram, Google Plus, LinkedIn, blogs, forums, and more. Designing a scalable and robust architecture, which can easily align with the policy changes on social networks. Continuous improvement on analysis algorithms with minimum changes and without an impact on the other sections of the application. Real-time sentiment analysis of the massive data for creating actionable insights. Creating a micro-service based architecture for a robust and scalable application. Identifying platform-specific policies and making sure that the application adheres to them. 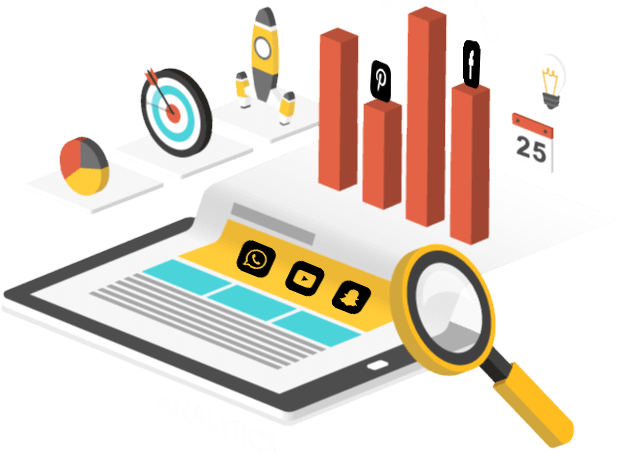 Facilitating real-time analysis of content for certain metrics with the help of Apache Spark technology. Once we had the roadmap chalked out, the next step was to define the micro-service based architecture for the project and also the technological components to be used. Supports a variety of social networking platforms such as Facebook, Twitter, Pinterest, Instagram, LinkedIn, YouTube, Google+, and Twitter. Scheduled reporting with automated delivery of reports at periodic intervals. Web traffic and conversion analysis for evaluating the business performance. Multi-channel analysis to facilitate the comparison of multiple accounts at the same time. Influencer and Trend Analysis to identify the key influencers and track visible local/global trends in the industry. Competitive analysis with reports against competitors for performance analysis. Campaign-wise comparison with relevant high charts. Monitoring of brands, keywords, and hashtags and automated delivery of email alerts based on pre-defined criteria. 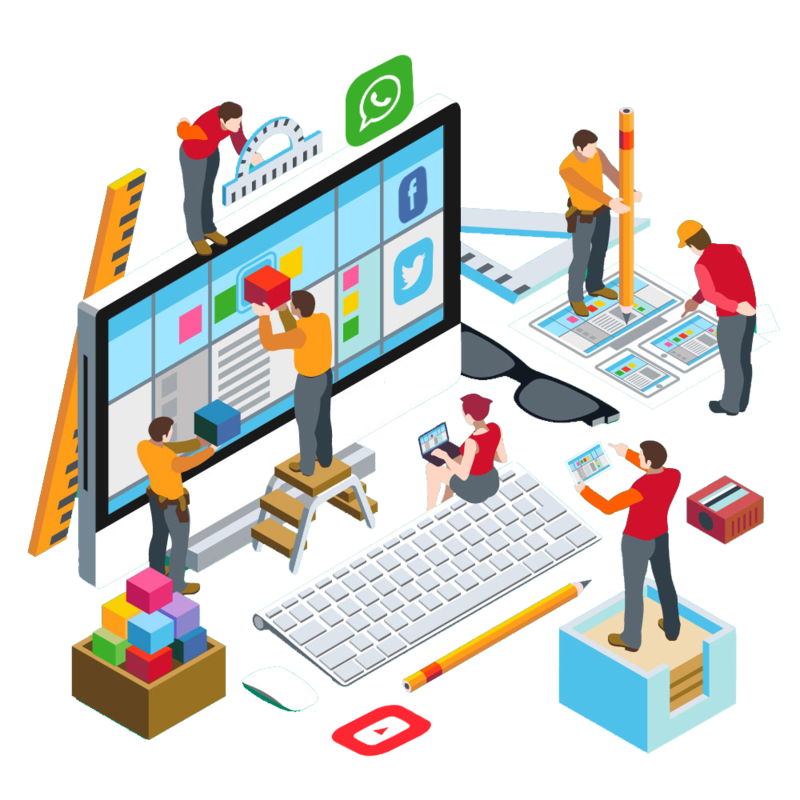 The platform we developed enables the client to manage their digital marketing campaign on all social media channels from a single platform. It also provides various statistics and sentiment analysis, which serves as a powerful tool to define a robust social media marketing strategy for the business.